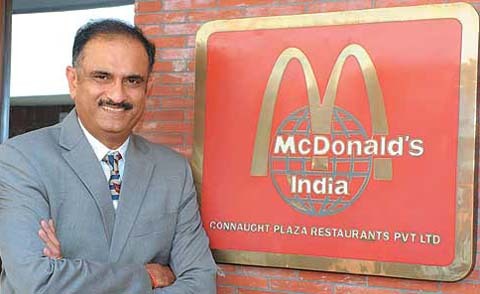 In an unknown move, the infighting between Connaught Plaza Restaurants (CPRL), the 50:50 local joint venture between Vikram Bakshi and the US-headquartered McDonald’s that operates the fast food chain in north and east India, and the global burger giant took an ugly turn with the CPRL board deciding to shut down 43 out of 55 restaurants in Delhi from Thursday. This decision of shutting down the outlets has been taken in the CPRL board meeting. CPRL, which stands for Connaught Plaza Restaurants Pvt Ltd, presently runs 168 hotels all over the country. 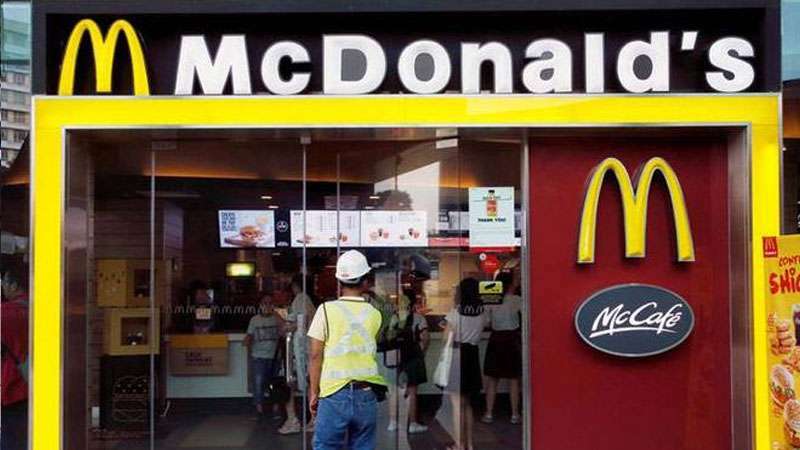 It also ran many McDonald’s outlets in north India and eastern part of the country. 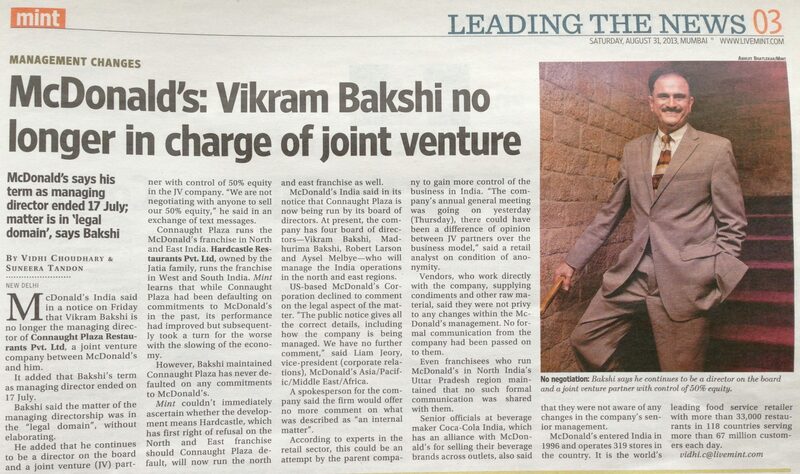 CPRL is a joint risk of McDonald’s and Vikram Bakshi, but the relations are not friendly between them since 2013.